Two full-range speakers, a bass-reflex port and a powerful integrated amplifier deliver full, deep sound for such a compact unit. For ease of use, the front panel features control knobs for input source selection and sound adjustment. 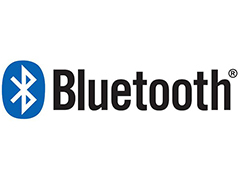 Bluetooth® compatibility gives you wireless playback of music stored on your smartphone or tablet. 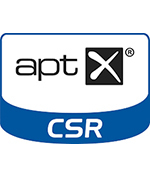 In addition, the TSX-B141 is aptX®-ready for uncompromised full-bandwidth audio over Bluetooth®. 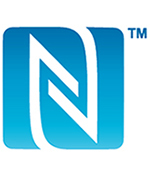 For added convenience, the TSX-B141 features NFC (near field communication) compatibility to automatically pair it with your NFC compatible smartphone or tablet for the ultimate in simplicity. By downloading Yamaha’s free DTA Controller app, you can remotely operate the TSX-B141, including its clock functions, using a smartphone or tablet. With the built-in alarm clock, you can wake up to your favorite music on a CD or USB-connected device or a radio station. Wake up using the IntelliAlarm function, which gently increases the volume of the music.